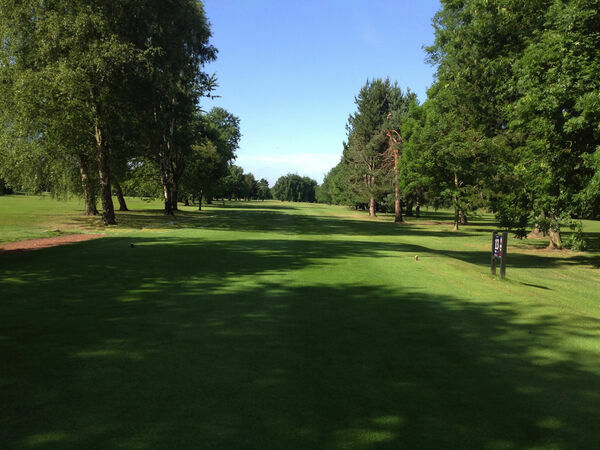 A long par 4 which can play easier provided the ball finds the narrow fairway. 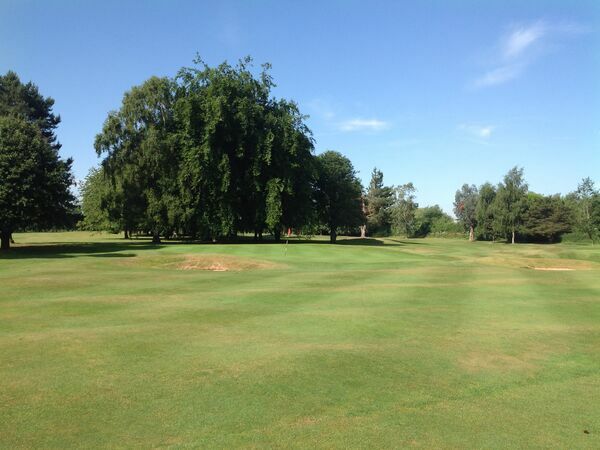 Trees to the right and left do not favour a slice or a hook and it is bunkered at 245 yards on the fairway. 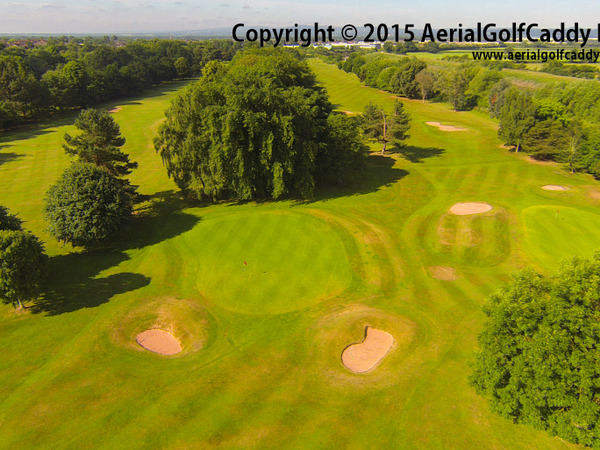 The second shot may be frequently under clubbed and if so, the greenside bunkers await. The green slopes up considerably to the rear. Before the River Dee was artifically straightened between Saltney and The Roodee, its meandering route and periodic high tides created a flood palin either side of its course, which was, therefore called "Sea Land" denoting its perennially boggy nature.